We love mojitos! 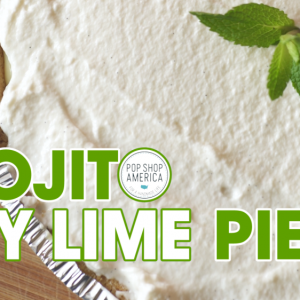 Mint is just so delicious and mojito recipes inspire us. Need a delicious bit of fruit in your life? 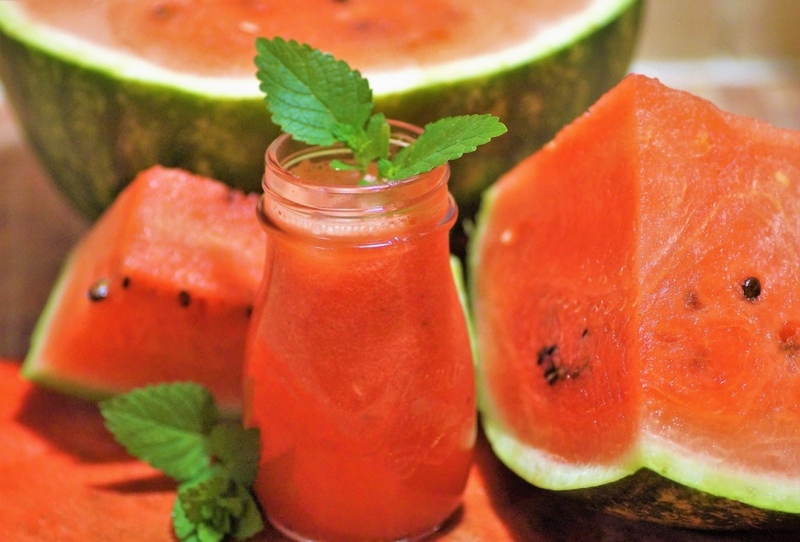 This Whirled Watermelon Mojito will trick you into thinking that you are doing something healthy for your body! It’s part smoothie, part boozy, and totally delicious! All you need is a few simple ingredients for this recipe. 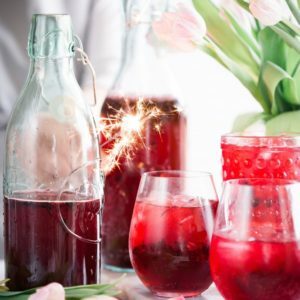 Scroll down to the bottom for an easy printable recipe or keep reading for lots of tips to make the best Whirled Watermelon Mojito Cocktail Recipe. First of all, be sure to start with a seedless watermelon! 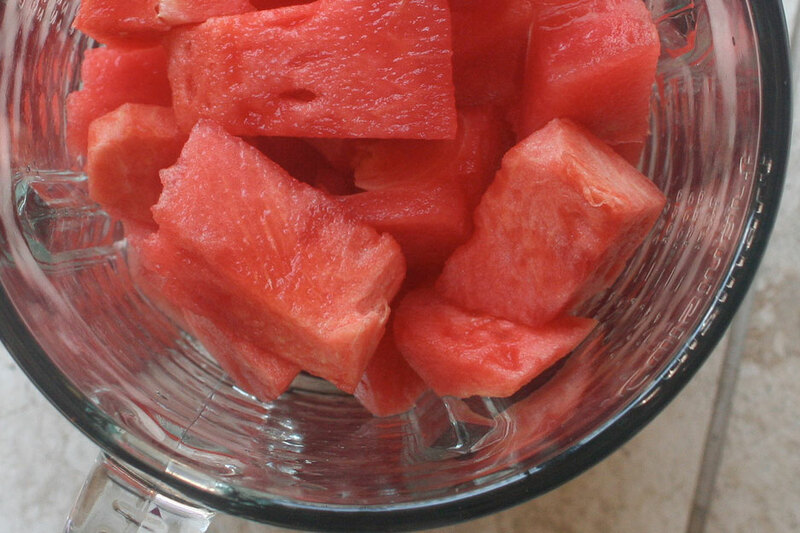 Since we’re going to blend the watermelon, seeds will get in the way. Even the little white seeds that you find inside a seedless watermelon should be removed if possible. Also, this drink is heavenly when watermelons are in season. Be sure to pick a good one that is ripe and juicy. 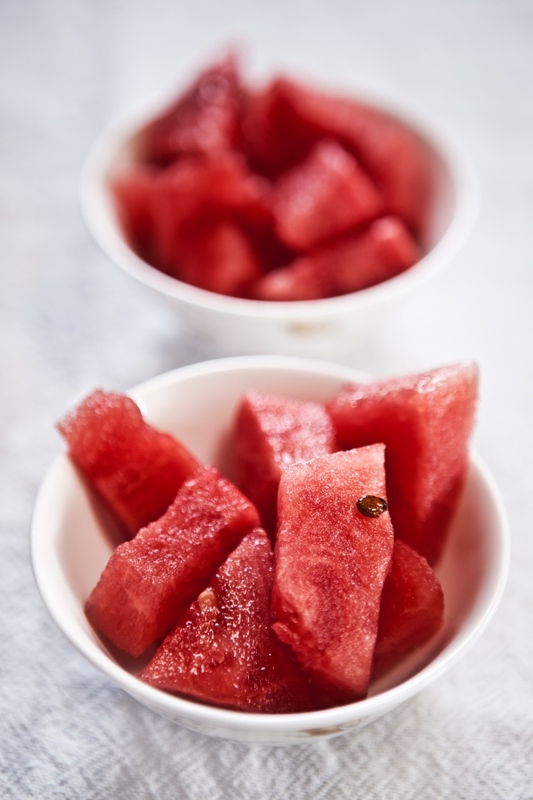 If you don’t know how to pick the best watermelon, you must check out this blog. The field spot that they show makes a big difference in the quality of your watermelon. You must try picking a watermelon this way! Watermelons are so sweet that you probably won’t want to add any simple syrup. So we marked that as optional. As far as the rum, a white rum is essential! I used some cheap rum here, but you will do yourself a big favor by using a high end rum. My go to is Bayou Rum because it’s local. 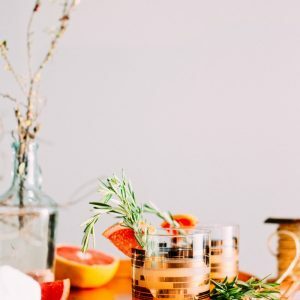 You will want to use about 2 shots of rum per cocktail but feel free to booze this cocktail up or down depending on your preferences! And as far as the Topo Chico – any seltzer will do! 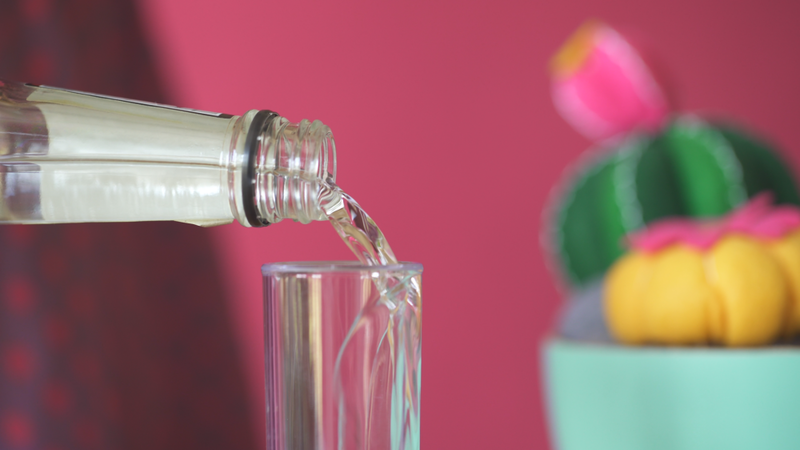 Topo Chico is a great one but anything that gives this cocktail a bit of fizz makes it super fun. 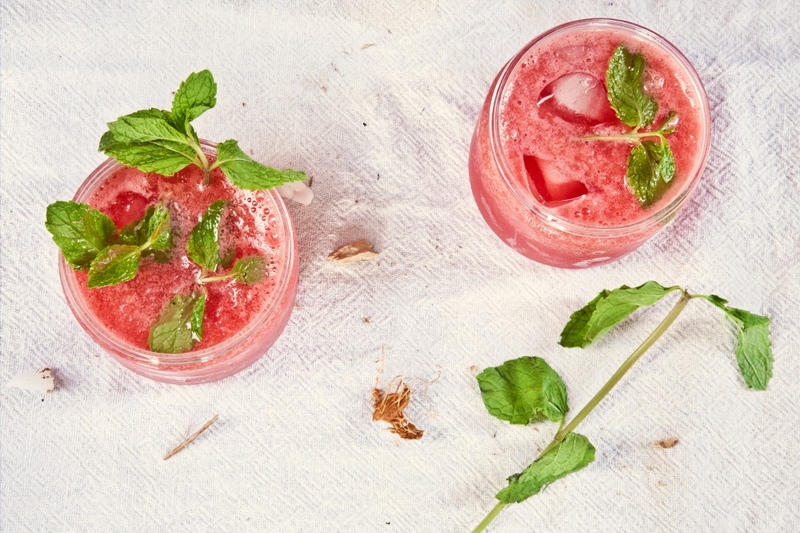 I like overdoing this Whirled Watermelon Cocktail with lots of fresh mint. Mint is adorable and totally delicious. It also looks super cute in these little mason jars!